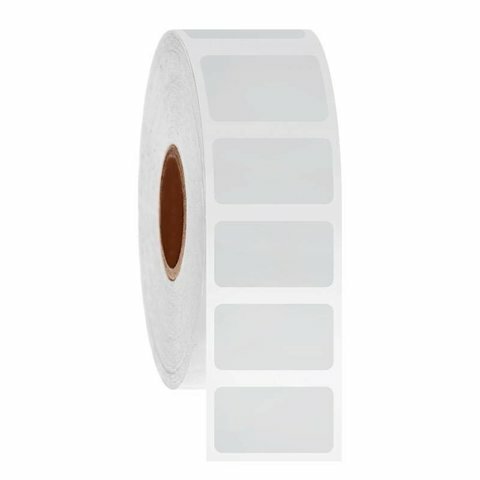 Cryo barcode labels for the identification of vials, tubes, cryogenic boxes, plastic bags and other laboratory containers. Resistant to long-term storage in liquid nitrogen (liquid and vapor phase nitrogen), laboratory freezers (-120ºC, -80ºC, -20ºC), dry ice and other harsh cryogenic environments. 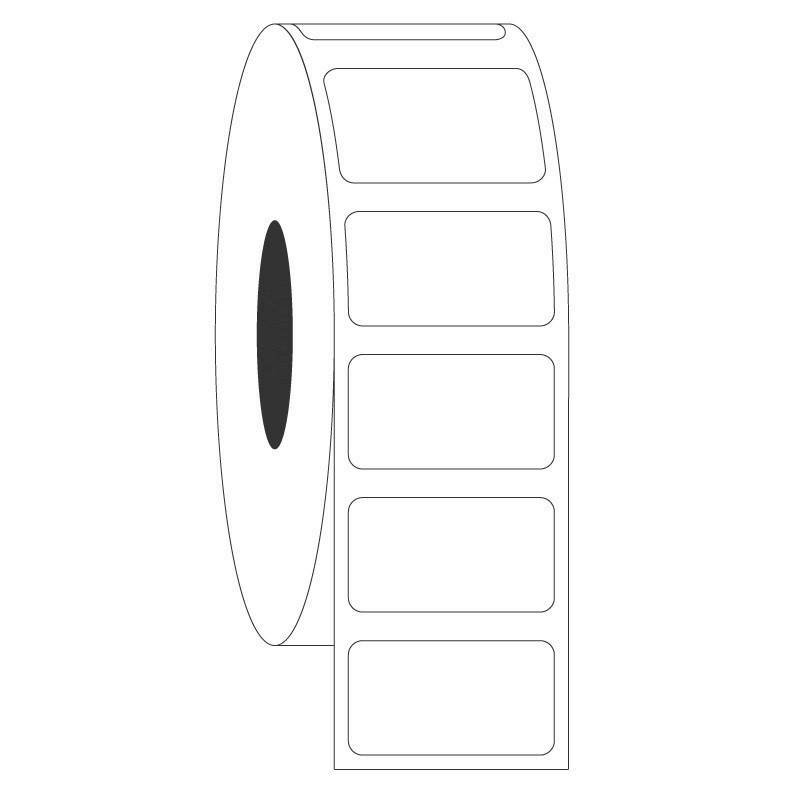 The cryo labels can adhere to most plastic, glass and metal surfaces without cracking, peeling or degrading. To guarantee a secure long term bio-preservation of samples, the labels are coated with an extra-permanent cryogenic adhesive, especially designed for harsh laboratory conditions which also offer an optimal resistance against multiple freeze-thaw cycles. 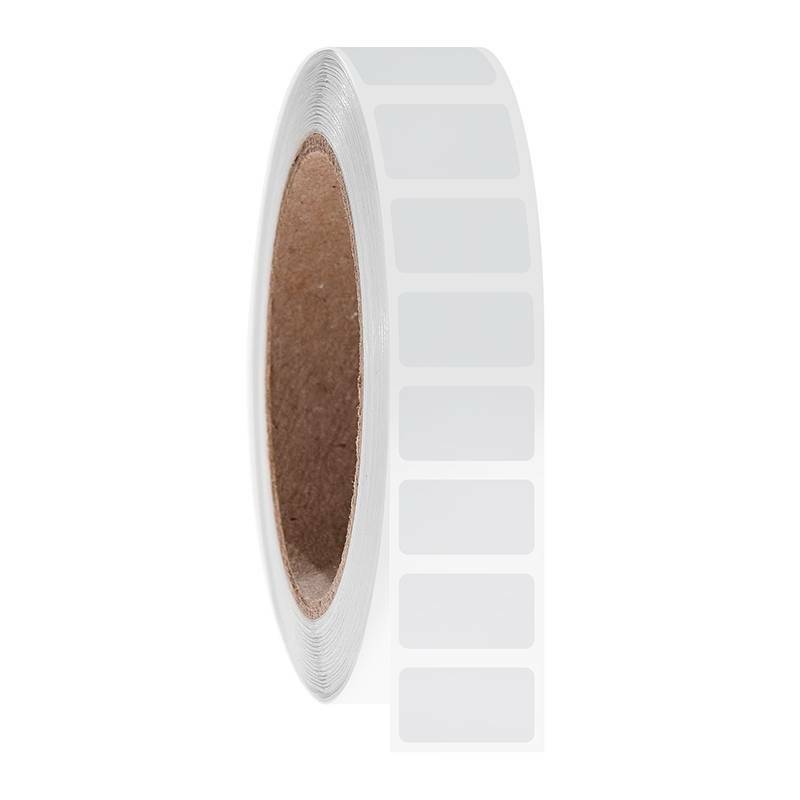 The cryogenic barcode labels are printable with all regular brands of thermal transfer printers. 22.9 x 12.7mm / 0.9" x 0.5"